In today’s competitive environment there is a constant need of transforming the ways of teaching as well as learning. The idea behind smart classes is to provide quality education to the students by helping them in better understanding of the curriculum of academics. 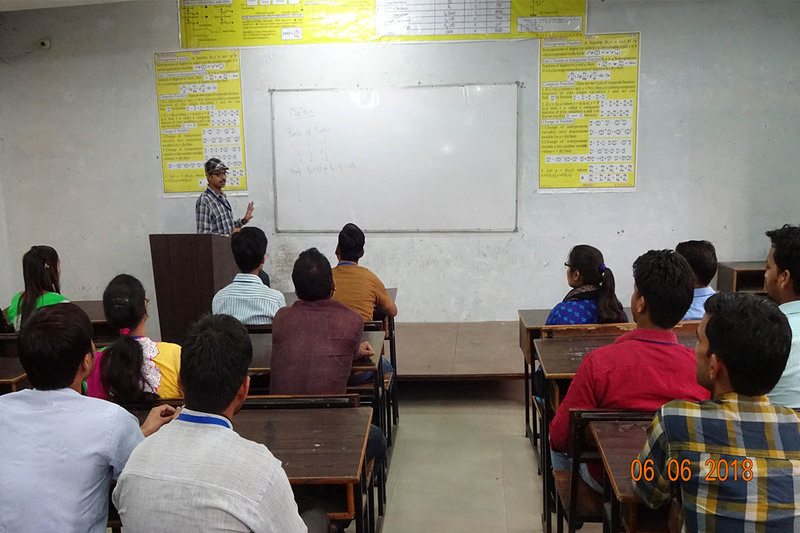 Unit wise content of each subject is made to surround the boards in the class rooms so that students should have constant connectivity with what has been taught by their mentors. 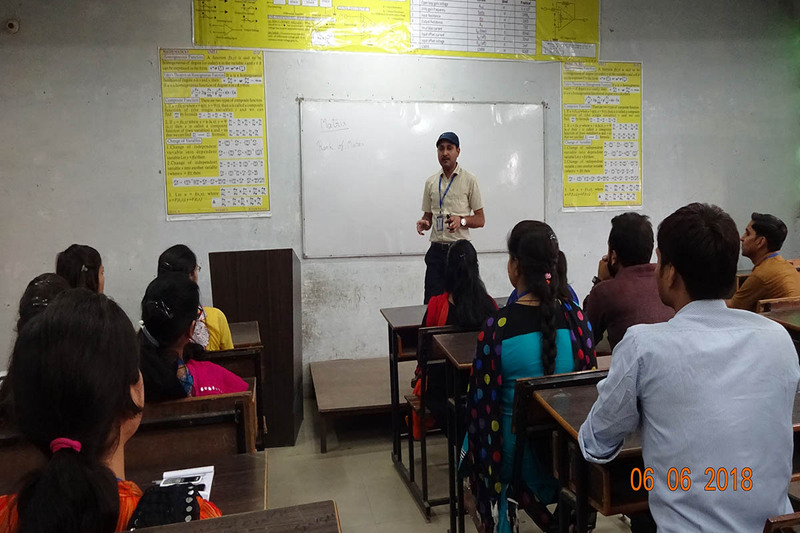 This concept has proved to enhance the performance of the students as well as faculties.